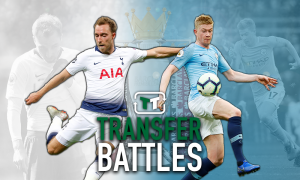 Pochettino might have found the man to finally win Tottenham a trophy - Opinion | The Transfer Tavern | News, breakdown and analysis on all things football! Tottenham failed to make a signing in the summer but their excellent start to the Premier League season has put supporters’ minds to rest. 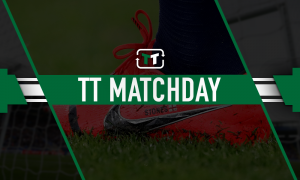 The Lilywhites kicked off the season with wins against Newcastle and Fulham before facing their toughest test of the season against Manchester United. 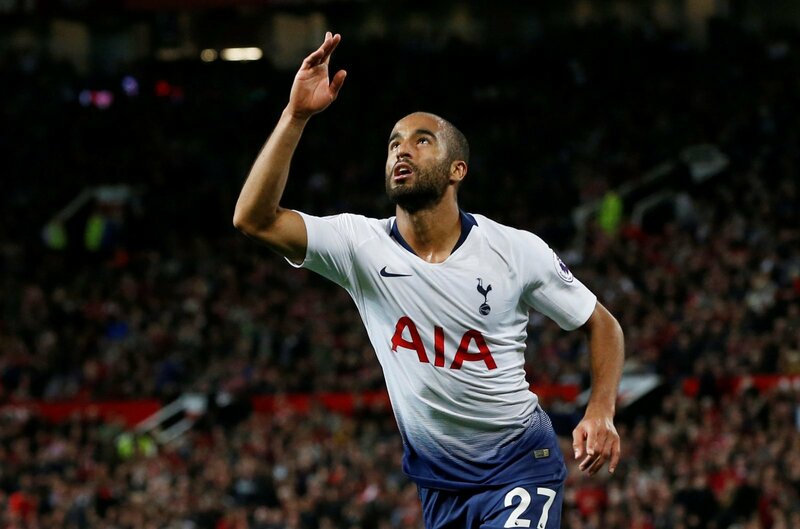 Once again, Lucas Moura was the star of the show as Mauricio Pochettino’s men ran out 3-0 winners against the Red Devils. The Brazilian has finally found his feet at the club and is starting to look like a star. Valued at £25.2m by Transfermarkt, the 26-year-old joined the club back in January from Paris St Germain for a transfer fee believed to be around the £25m mark. He failed to score during his first few months in the Premier League and look set to be another transfer failure. However, the Brazil international opened his account against Fulham with a wonderful curling effort before bagging a brace against Jose Mourinho’s men. With a full pre-season under his belt, Lucas looks back to his best. His electrifying pace and expert dribbling ability caused the United defenders problems throughout the game – no Tottenham player completed more dribbles than the Brazilian (WhoScored). After missing out on the likes of Wilfried Zaha and Sadio Mane in the past, Pochettino may have finally found the wing wizard he was crying out for. 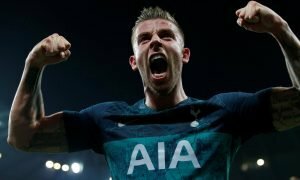 Alongside Harry Kane in the attack, Tottenham may finally be capable of lifting the Premier League title.